Which rookie has been the most surprising so far in the season? EuroLeague experts have the answers to this burning question. 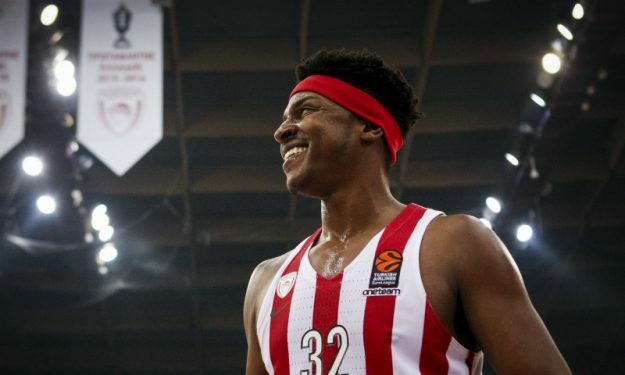 In EuroLeague’s “Experts’ Round Table” for Round 11 of the regular season the topics that are discussed have to do with the most impressive player thus far, the team with the most surprising standings position, as well as their favorite passer. On this week’s panel, our own Antonis Stroggylakis.